Cost to repair a kitchen appliance varies greatly by region (and even by zip code). Get free estimates from handymen in your city. Cost to repair a kitchen appliance varies greatly by region (and even by zip code). Get free estimates from handymen in your city. The average cost of repairing a kitchen appliance is around $250-$400. How much does it cost to repair a kitchen appliance? When an appliance breaks down, homeowners have to make the decision of whether to repair the appliance or replace it. Repairing a product can be the ideal choice when considering cost, warranty, and life expectancy. On average, modern appliances last 6-9 years, compared to 8-12 years three decades ago. 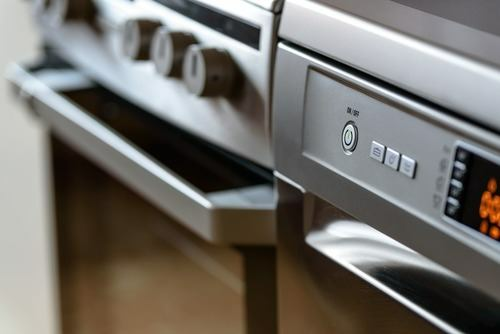 Newer appliance models now include more expensive parts, resulting in higher average repair costs. An appliance repair project can be a large investment and homeowners can expect to pay anywhere between $50-$600, depending upon the appliance and the repair needed. If you have multiple appliance repairs, it is a good idea to group them together as it may save you money in the long run. Cost: to buy a new appliance can be very costly. Having a repair person come over and fix an issue can save you the time of having to compare prices and also save you a good chunk of money. Warranty: if your appliance came with a warranty, then the warranty may cover a repair or some of the replacement cost. Previous problems: if your appliance has always worked well for you, it might be worth fixing a small issue than spending more to replace it brand new; though you may feel differently if you’ve been having ongoing issues. If you are looking to repair a natural gas-powered appliance, you are looking at a higher repair cost. Gas appliances cost more to repair than electric because working on them tends to carry more risk. If gas appliances are not properly repaired, this could lead to a fire or even a carbon monoxide leak. There are multiple types of kitchen appliances that are common to households. If you own any of these appliances, chances are that one day you will have to have one repaired. The chart below lists some of these common kitchen appliances, their life expectancy, and outlines some of the most common problems and repairs that their owners experience. An appliance repairman or appliance repair technician is the handy man in charge of completing an appliance repair project. Most repairmen charge by the hour and will also charge a small fee ($30-$50) for coming out to see the appliance. All repairmen charge differently whether it is a flat rate or by the hour. It is important to determine whether their fees include the parts, labor, and the service fee before agreeing to hire them. Labor rates typically fall anywhere between $100 and $250 per hour, depending on the type of repair job they have to complete. Typically, smaller appliance repairs fall on the lower spectrum of the scale and major repair projects are on the higher end. 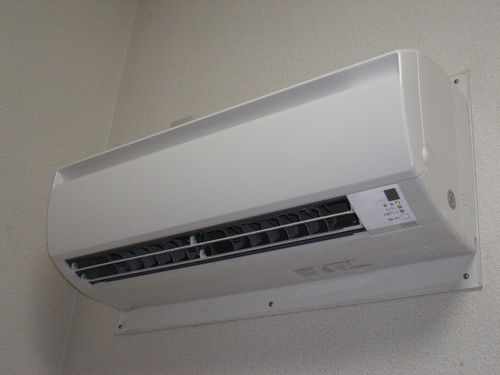 In some instances, you may be charged a flat fee for smaller appliance repair services (defrosting, changing connectors or filters) as the jobs take less than an hour to complete. This flat fee can range from $50-$200. Appliance refinishing is a project that can be completed to help restore the cosmetic appearance of any appliance. 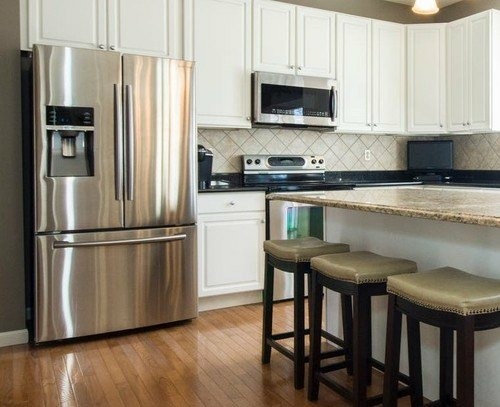 A few reasons to complete an appliance refinishing project include: bringing appliances up to date with your decor, making a well-worn and used appliance look brand new, and refinishing all appliances in your home to look the same. The cost for appliance refinishing varies greatly, anywhere from $75-$1,500. There are many factors that influence the cost including: the appliance type, the paint used, the type of surface on the appliance, and whether the appliance needs to be removed for the project to be completed. Most often, these projects can be completed in a day, depending on the scope of the project. If you are looking for an expert company to complete the job, it is important to contact them early as it may take some time to receive service. Not everyone is aware of the importance of dryer vent cleaning. 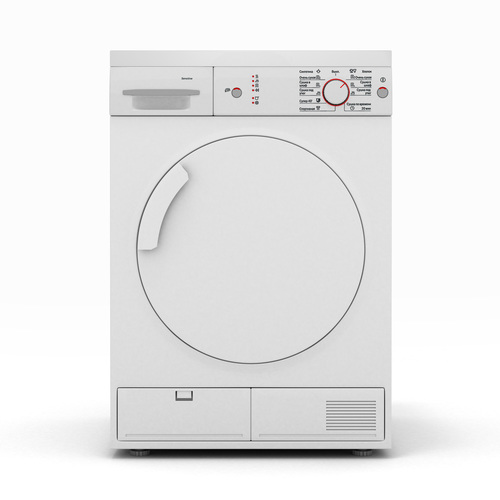 A smooth-running dryer speeds up the process of drying clothes and also prevents lint from building up. Dryers are a very common appliance used in most households, and they tend to accumulate debris over time with use. The lint and debris should be removed from the lint trap after each cycle. There are many reasons why dryer vent cleaning is an important and valuable task. These include: reducing the risk of your dryer becoming a fire hazard, reducing energy consumption and therefore your energy bill, and avoiding having the dryer running for longer periods of time and increasing the wear and tear. To have your dryer vent cleaned, you can either contact a repairman or even a dryer exhaust technician for the job. A cleaning session for your dryer vent will typically cost between $90-$450 per project or $60-$100 per hour depending on the condition of the dryer vent, if additional services are needed such as mold removal or extra supplies, and the type of dryer. Although repairing an appliance is usually the go-to fix for most, replacing the appliance can sometimes be the better choice. Replacing an appliance may be the better options when: fixing it will cost more than half the price of a brand new one, you want the new additional features that the old appliance doesn’t have, or when the energy efficiency savings offsets the price of the new appliance. Similar to an indoor kitchen, an outdoor kitchen is a project that is starting to become quite popular. Outdoor kitchen installation can cost anywhere between $2,700-$10,000 depending on the scope of the project. 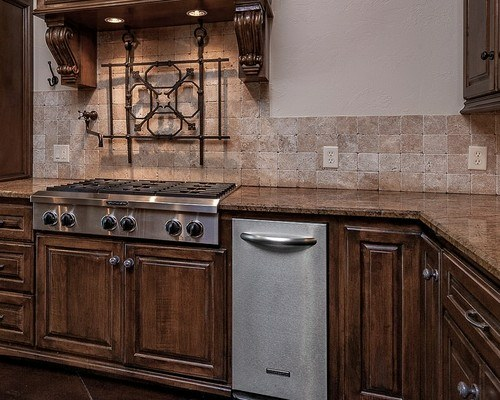 Just as you need a functional kitchen indoors, it is important to make sure all outdoor appliances are working. Any repair work that is done on an outdoor kitchen is roughly the same in terms of cost and labor as an indoor kitchen. If you hire a repairman to come out and do some repair work on an appliance, it is important to question the guarantee and insurance on their work. Most often, repairmen will guarantee a successful repair on the appliance. If something goes wrong after they fix it, that means they will come out and diagnose and repair the same issue again, free of charge. To spare yourself from any surprises or extra cost, make sure to ask multiple questions regarding the issue and what exactly needs to be done. You want to make sure you are aware of any additional costs that may arise before they start the work. When you call a repair company for service, make sure to provide them with the make and model number of your appliance. Give them a detailed report of what is wrong and include any symptoms that you may have noticed before the appliance broke down. 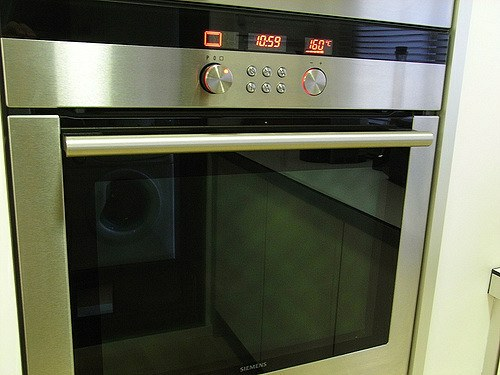 Some companies offer a repair service plan that can be added on at the time of purchase of a new appliance. Repair service plans typically include discounted prices for repairs and typically cover the defects, material, and workmanship. These repair service plans typically range from $60-$135 depending on the year of protection plan and the type of appliance. There is always the DIY option for repairs of kitchen appliances. If you follow the proper steps, sometimes these projects can be done on your own. You have to remember that you may be dealing with electrical hazards, so you do have to be careful. Many jurisdictions require arc fault circuit protection (AFCI) for all kitchen circuits along with ground fault circuit interrupter (GFCI) protection. AFCI protects against fires that are caused by arcing faults. GFCI protects people from mild-severe electric shocks. 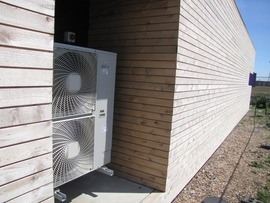 Adding AFCI protection often involves installing an AFCI breaker which can range from $30-$50/each. 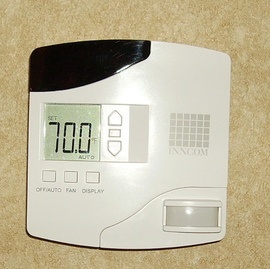 A GFCI circuit can cost anywhere between $125-$170/each. Home warranties protect sellers and new homeowners from repair and/or replacement costs that are not covered by their homeowners’ insurance. If your appliance is easy to reach, it will cost less to fix than a hard-to-reach appliance. Talk to your technician about using used appliance parts to save money. Most often, repairmen have these parts on hand and will offer you a discount. Appliances now tend to fail at a higher rate than they used to. Buying an extended warranty for high risk and costly appliances such as refrigerators, stoves, wall ovens, and front-loading laundry machines is an ideal choice. 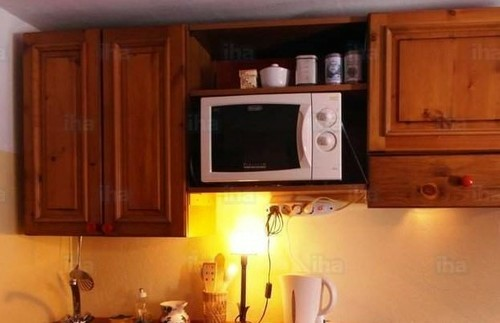 Unfortunately, these appliances will experience issues within the first 5 years. To save yourself from spending a lot of extra money on repair costs in the future, you should definitely consider the extended warranty option when you purchase the appliance. How much does it cost to buy new appliances? The average cost to buy new appliances is $110-$3,500 for refrigerators, $250-$650 for freezers, $300-$900 for dishwashers, $163-$300 for an oven, $345-$7,000 for air conditioners, $100-$300 for garbage disposals/trash compactor, $50-$170 for a microwave, $300-$1,300 for a washing machine, and $300-$1,300 for a dryer. Can a plumber fix my dishwasher? 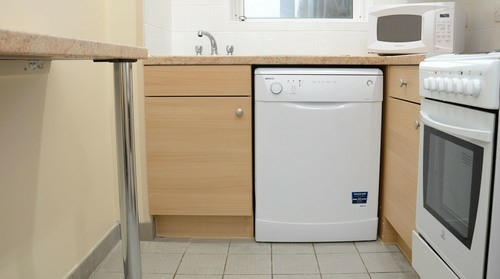 A plumber can fix a dishwasher if necessary, but typically an appliance repairman can do the job. 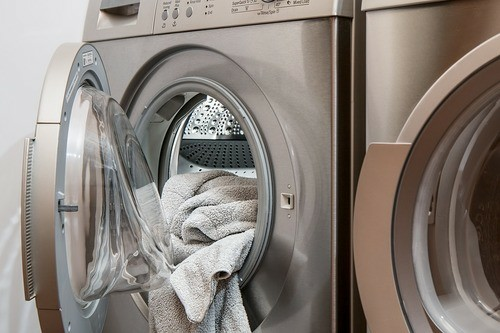 With the proper maintenance, on average, a dryer lasts roughly 13 years. There are some common signs to let you know that your refrigerator compressor is bad. 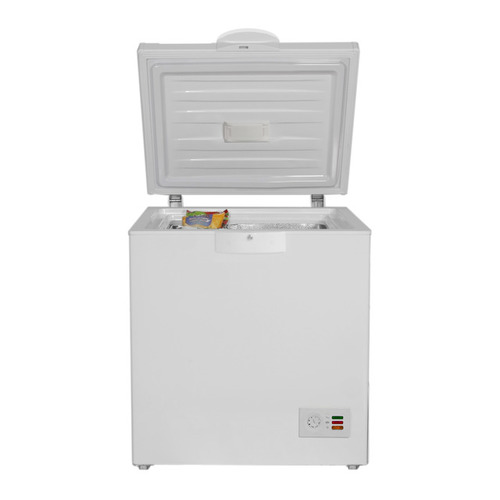 These include: the refrigerator compressor stops, the compressor clicks on and off or not at all, the fridge is not cool enough, or your fridge is making buzzing noises. If you experience any of the above, then it is a sign that the fridge compressor probably needs to be repaired. How much does it cost to repair a kitchen appliance in my city? Cost to repair a kitchen appliance varies greatly by region (and even by zip code). To get free estimates from local contractors, please indicate yours. 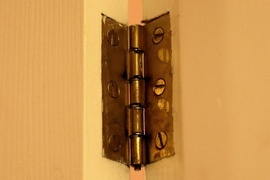 A seal that fills the space between two or more surfaces that are joined together, allowing a tight seal even when the surfaces do not fit against each other perfectly.